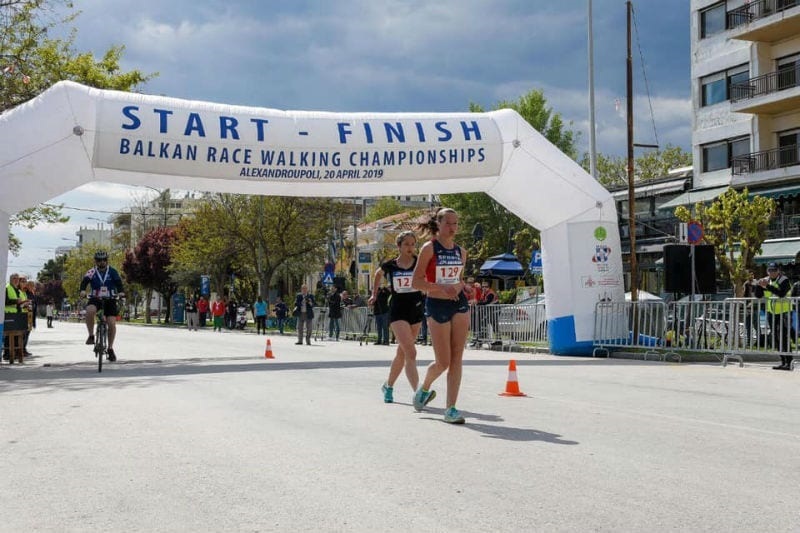 The 18th edition of the Balkan Race Walk was held on 20th of April 2019 in Alexandroupolis, Greece. 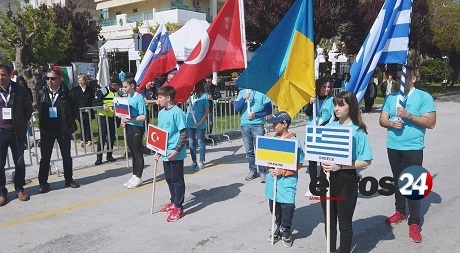 Eight Balkan countries took part in the event. Alexandros Papamichail (GRE) won the 20 km Senior Men's race in 01:24:40. Second was Sahin Senoduncu (TUR) with the same result, followed by Giorgos Tzatzimakis (GRE) with 01:25:11. Greece was also the winner of the Senior Women's race: Panagiota Tsinopoulou took the gold medal with result of 01:34:55, followed by Ivana Renic (CRO, 01:36:23) and Mihaela Puscasu (ROU, 01:41:39). The 10k and 5k races were won by Turkish athletes. Selman Ilhan was the fastest in the U20 Men with 00:43:10, while Evin Demir was ahead of the U20 Women with 00:45:54. Mustafa Tekdal took the gold in the U18 Boys race and Songul Kocer was the fastest U18 Girl in the 5k with 00:24:50. The results are valid for entry standards for the Doha World Championship 2019 and Tokyo Olympics 2020. Full results can be found in the Results section.